"I am trying to play .mov files at work but we don’t have QUICKTIME – is there an online mov player facility anyone knows of that I can use?" Sometimes we may need to open MOV file online for different reasons. In such cases, we may need an MOV player online or other online tools to help us watch MOV files online. Due to the complexity and less popularity of MOV format, you may find it hard to get a proper online MOV player to do this. This post will show you some effective ways to let you play MOV online and offline. 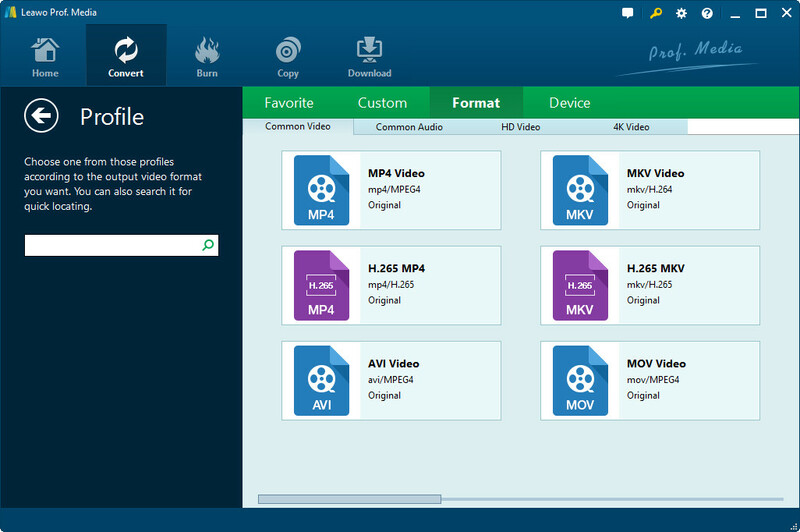 If you want an online MOV player to play MOV files online, the best solution is to upload your MOV files onto a video sharing site that could act as MOV online player to let you watch MOV files online. And if you are restricted to the old thought of online video sharing sites accepting only FLV, F4V and MP4 videos, you will find no online video player to play MOV online. YouTube, the most popular online video sharing site that’s known to all, is actually far more than a video sharing site that accepts FLV, F4V and MP4 videos. It actually accepts most of video files for uploading. If you want an online MOV player, you could make use of YouTube. That means YouTube could perform as online MOV player software to let you watch MOV files online, even though the video quality could be lowered down. Of course, besides YouTube, you could also find other video sharing sites to let you upload MOV files and then play MOV files online. The other solution you need to use for playing MOV files online is to convert MOV files to other video formats that your media player could adopt, like the most popular MP4 or FLV. Therefore you could turn your online video player into an online MOV player to play MOV files online. Leawo HD Video Converter is the right MOV converter you need to convert MOV files to any other video format like MP4, AVI, FLV, F4V, etc. in a few simple clicks. Included in Leawo Prof. Media, this HD MOV video converter is one of the function module of Leawo Prof. Media and performs excellent in converting videos in any format like MOV format. 1. Under the “Convert” tab, click the "Add Video" button to import source MOV files from your local drive. 2. Click the button next to "Add Photo" button and then select "Change" option to select output profile according to personal needs. 3. Click the big green "Convert" button on the top-right of the main interface to set output directory in the "Save to" box. 4. Click the "Convert" button on the sidebar to start converting Blu-ray movies on PC. 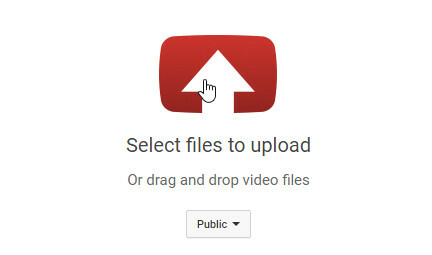 After converting, you could then upload the converted MOV files online to play MOV files online as you like. Sometimes what you need to play MOV files is actually a wonderful QuickTime player alternative like Leawo Free Video Player, the best free MOV player software for you to play MOV files on PC and Windows computers. Why is Leawo Free Video Player the best free MOV player software?